Greece is often associated with islands in the shimmering blue sea or ancient buildings in Athens, but there are interesting things on the mainland as well. 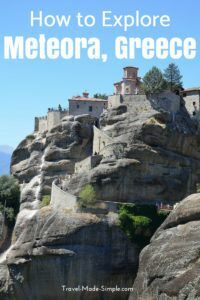 Meteora was the most fascinating part of my mainland jaunt. The name means “above the clouds” and is a collection of rock spires with monasteries perched on top of them. The views of the outsides of the monasteries are almost as impressive as the ability to wander through them. There are six total that can be visited, but each day of the week not all of them are open. These monasteries were home to Greek monks during the time when Greece was controlled by the Ottoman Turks, who suppressed the culture and religion. They preserved the Greek language and history in their out-of-the-way monasteries. The largest, and arguably the most impressive, is Grand Meteoron. It has an ossuary and a mural depicting Greek philosophers and their thoughts on God, some several centuries before Christ. There are 5 others that stretch between Grand Meteoron to St Stephans, the only nunnery. Other than the monasteries themselves, the views from the rock spires are impressive as well. 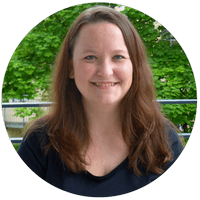 There is a small fee for entering each site as well. You can visit Meteora as a day trip from Athens or as an overnight trip, depending on how much time you have. Below is a quick look at each option. 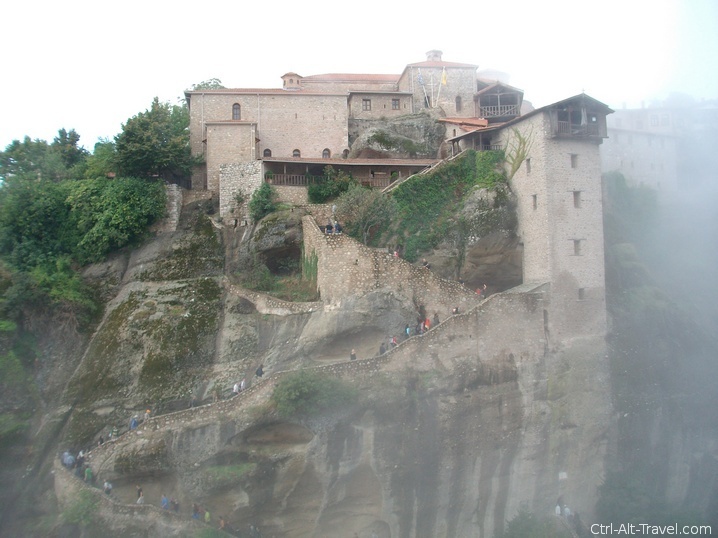 Meteora is not an off-the-beaten-track style place, despite the rugged look of the rocks. Any Athens tour company or hotel will have brochures offering a day-trip out to the site with a bus. If you are pressed for time, it is worth going on one of these rather than skipping it. Just realize that it is a popular day trip site and the crowds can be accordingly large. 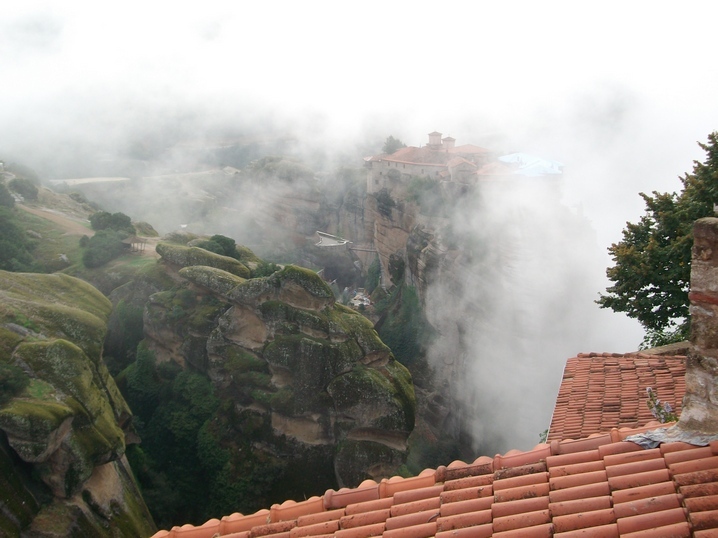 Consider booking this Meteora day trip from Athens. Another option is staying overnight at Kalambaka, the small town at the base of the rock formation. There are accommodation options and plenty of places to eat. There is also a Byzantine church in town as well. To get to the monasteries from town you either need to get the infrequent public bus or take a cab. Once up on the ridge you can walk from site to site. To get to Kalampaka, there is a 4+ hour bus from Athens. At the time I was last there, there was talk of a train, but it wasn’t running. >>Search for hotels in Kalampaka here. 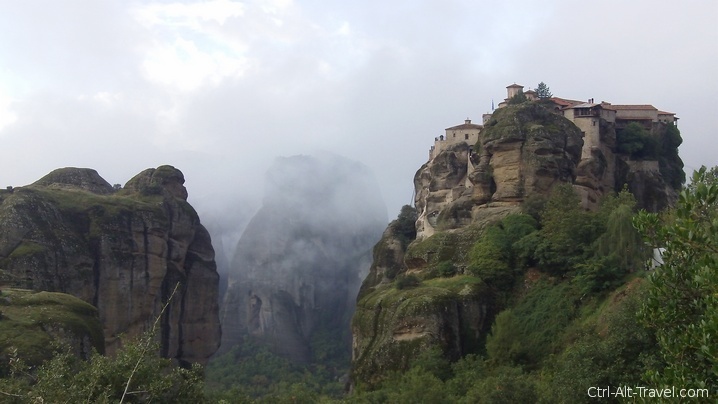 The monasteries are each perched on top of a sheer spike of rock. They were built there for protection with building materials winched up by rope. As a visitor though you get to take the stairs. And there are a lot of them. They wind around and sometimes even through the rock itself. The St Stephan monastery has a bridge allowing you to walk more or less right in, but the rest are going to be a bit of a climb. Take your time as it is worth the effort. If hiking is your thing and you are staying in Kalambaka, there are trails through the forest between town at the rocks. They are well marked, but again steep and through the forest. Ask for a map of your hotel. Each site is open during certain times of the day and certain days of the week. 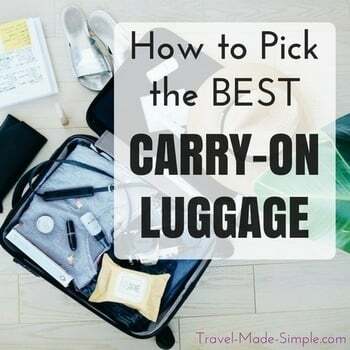 If you are on a day trip, they will figure this out for you. If you are here on your own, ask at your hotel for a map and the times the sites are open so you can plan your route. Each site is open for some time in the morning and some in the afternoon with a closure around lunchtime, though not all the same time. As these are active sites of worship, you will need to cover up. This is similar to the churches in Europe where no shorts or tank tops are allowed. However, the monasteries have stacks of wraps to lend to visitors. They are garish patterns, enough to not want to take them home, but functional for the purpose. Please be respectful. If the attendant hands you one and asks you to wear it, just cover up and enjoy the site. Meteora, Greece is really worth seeing, even with the extra transport time from Athens. It is such a different feel to Greece than the islands. I feel it is best seen as an overnight stay in Kalampaka where you can take your time and avoid the day-trippers, but if time does not allow it, don’t skip the site totally.